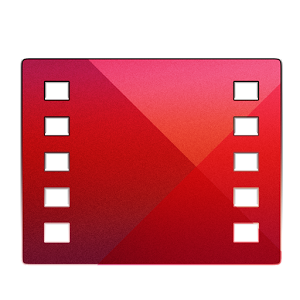 Google Play Movies is an official application from Google to make the stream rented movies on Android terminal. You will find over a thousand movies available for rent, ranging from new releases to old classics, all available in high definition and ready to be viewed on your smartphone or tablet whenever you want. All you need is an Internet connection to stream the movie. Along with all your rented movies, you can also use the interface of Google Play to watch any kind of video, so you can watch all your home movies as if they were Hollywood blockbusters. Google Play Movies, although it needs some improvement, is a great application for watching movies, and above all, begin to enjoy the new movie service from Google.